Last week, the news that one of the women Harvey Weinstein allegedly raped, Asia Argento, herself was accused of sexually assaulting former child actor Jimmy Bennett. Though Argento and Rose McGowan, another of Weinstein’s victims, were close friends, the Charmed star has distanced herself from Argento. In the Rose McGowan statement, she praises her partner, Rain Dove, for going to the police with information from Argento about the case. We’ve reproduced the full Rose McGowan statement below. I first met Asia on a red carpet, but it’s only been the past year through our shared experience of the Harvey Weinstein case that we have bonded. Asia was a person who understood my trauma in a way that many others didn’t. We were able to talk through them together and champion each other’s voices. We even got matching dot tattoos! Something I had posted on my IG just about a month ago. It’s no secret to anyone that I’m a blunt, candid, brazen individual vocally — and I think that’s what I really related to Asia the most with. They were edgy, confrontational and strong willed with very little care about how much others liked or disliked them. Rare things to find in women in this industry or the world. 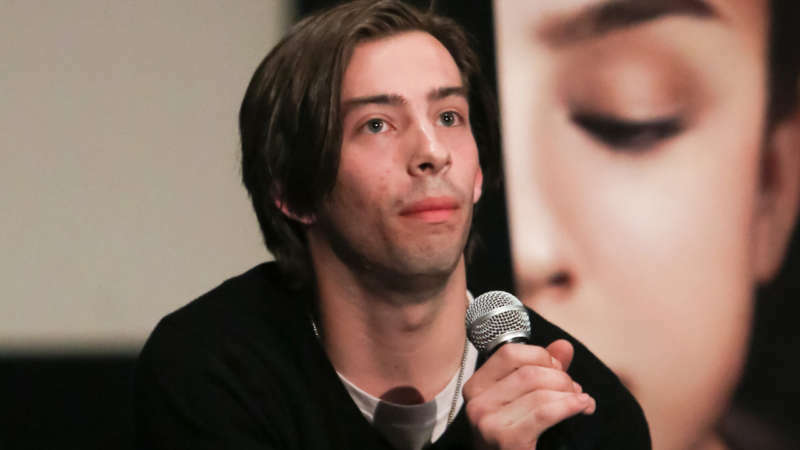 Jimmy Bennett, a former child star who has accused Asia Argento of sexual abuse, photo by Paul Archuleta/Getty Images. But then everything changed. In an instant. I received a phone call and series of messages from the being I’ve been dating — Rain Dove. They said that they had been texting with Asia and that Asia had revealed that she had indeed slept with Jimmy Bennett. Rain also shared that Asia had stated that she’d been receiving unsolicited nudes of Jimmy since he had been 12. Asia mentioned in these texts that she didn’t take any action on those images. No reporting to authorities, to the parents or blocking of Jimmy’s social media. Not even a simple message “Don’t send me these images. They are inappropriate.” There were a few other details revealed as well that I am not at liberty to mention in this statement as investigators do their job. Rain Dove said that they were going to go to the police with these texts once we were done speaking no matter what. But that they wanted me to be aware of them so that I may be able to take further actions. I responded with “You have to. You must.” I wasted no time. It wasn’t hard to say or support. What was hard was the shell shock of the realization that everything the #MeToo movement stood for was about to be in jeopardy. An hour after our conversation was finished, Rain Dove confirmed that they had turned over the texts and were in conversation with officers. Almost 48 hours later the texts were in the press. 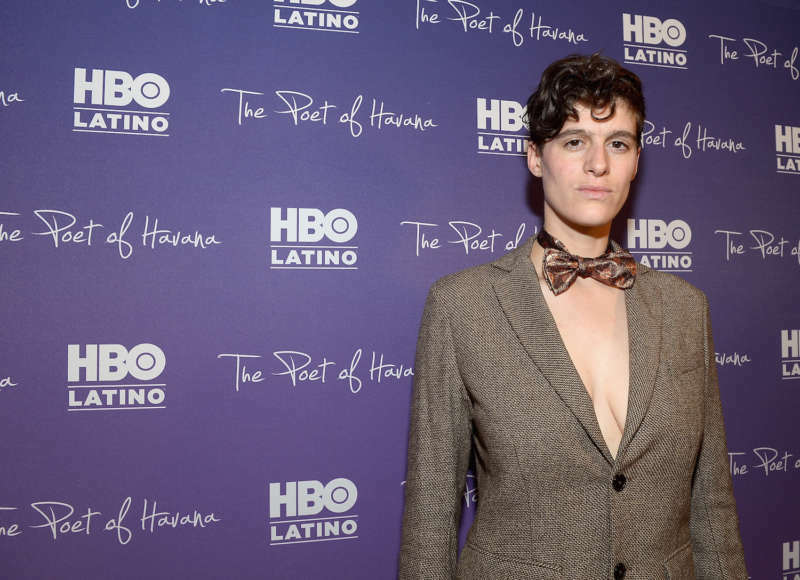 I had introduced Rain Dove to Asia Argento last month, three days after the passing of Anthony Bourdain. I was with Asia to comfort and support her. Rain Dove came to support us both. It was an emotionally chaotic time and Rain Dove suggested we go to Berlin for a couple days to take the mourning out of Asia’s home and into a neutral space. So we did. While in Berlin, Asia had mentioned that she was being extorted for a large sum of money every month by someone who was blackmailing them with a provocative image. No one in the room knew who the extortionist was. Now we know it to be a reference to this case. Rain Dove continued on communicating with Asia occasionally after meeting her — and their conversations have been their own. I know Rain is a person to whom many high profile entities consult when they are experiencing social pressures because Rain is good at guiding them through the research, confrontation, rehabilitation and solution process. Rain Dove, Rose McGowan’s partner, photo by Gustavo Caballero/Getty Images. While they are a person who is good at keeping a secret for those dedicated to making things right — they are also justice driven. So it was not a surprise to me that I received that call and the messages from them. I’ve referred to Asia in the past as “My Ride or Die” and said very clearly that their friendship comes first. I know that coming to me with those messages must have been hard for Rain because of that so I commend them for their bravery. To the people who have checked in with me to see if I’m alright — the answer is “Thank you and yes.” I’ll be fine. It’s sad to lose a friend connection, but what’s even more sad is what happened to Jimmy Bennett. Whether or not the extortion case is true — it wasn’t fair and it wasn’t right. It is the type of thing I fight against, alongside so many. The reason I haven’t released a statement is because I’ve frankly been extremely humbled by this event. I had to take a step back and realise that in my own activism while I fight hard with passion — I need to evolve. In the past I have been occasionally angry. As a victim, I was justified in fiery feelings. But I know that those accused are the friends, parents and family members of other people. There absolutely should be no leeway or tolerance for sexual assault. Hard stop. NONE. Victims also shouldn’t be told how they should react or what they should say about their abusers. However, as allies to the victim and voyeurs of an event, we should find a better way to balance support of the victim with due process for the accused. I’ve never claimed to be perfect. This week especially has made me come to terms with the fact that we all have a lot of growing to do, including myself. At this current moment, it may be easy to focus on the drama of the situation. The conspiracy. But the real focus should be on supporting justice. Supporting honesty. And supporting each other. We can not let this moment break the momentum of a movement that has freed so many people. We must use it to allow us to become stronger. More compassionate. More aware. And more organised. Asia, you were my friend. I loved you. You’ve spent and risked a lot to stand with the #MeToo movement. I really hope you find your way through this process to rehabilitation and betterment. Anyone can be be better — I hope you can be, too. Do the right thing. Be honest. Be fair. Let justice stay its course. Be the person you wish Harvey could have been. 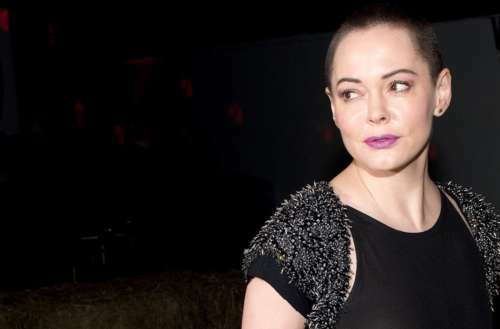 What do you think about the Rose McGowan statement?